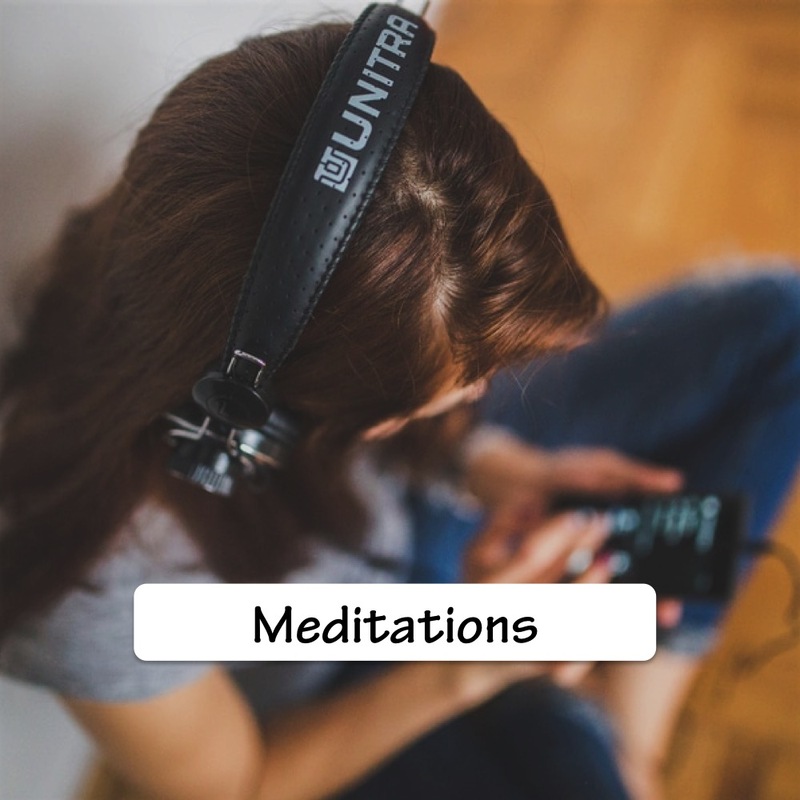 Here you'll find resources for calming and clearing your mind, being free from anxiety and enjoying emotional freedom. Cultivate the attitude required for peace with the full spectrum of your emotions. How to calmly co-exist with 'negative' emotions, such as anxiety. How to be 'comfortably uncomfortable' whenever emotions like anxiety arise.